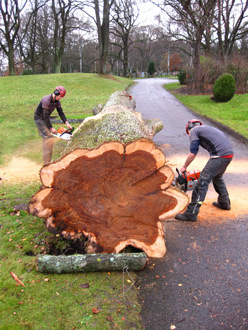 Every year countless elm trees die of Dutch Elm Disease. 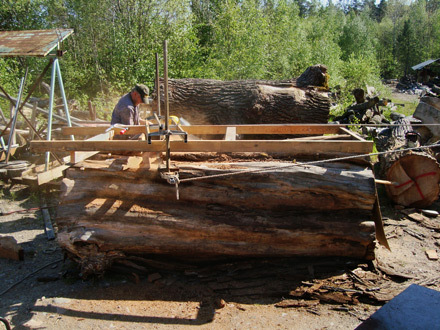 The trees gets felled, turned into wood chips and burned up in heating plants. 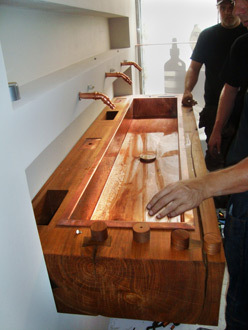 Just like in most of Lies-Marie Hoffmann ́s projects the tree is central. 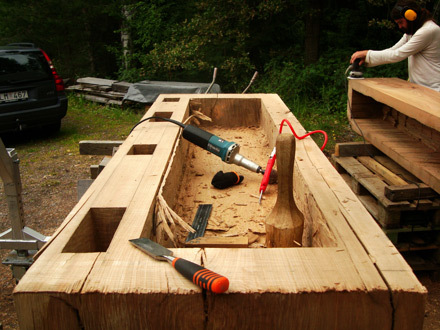 Her activism for the elm trees, a species that is endangered all over the world, drives her. 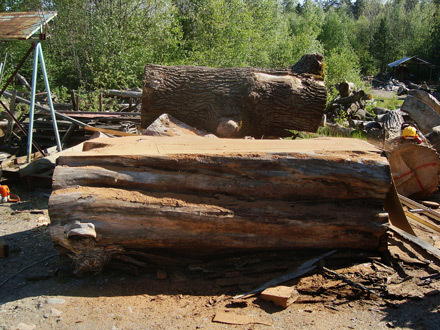 By being in close contact with the Stockholm area park and urban planning councils Lies-Marie gets hold of some of the massive elm tree trunks from being burned. 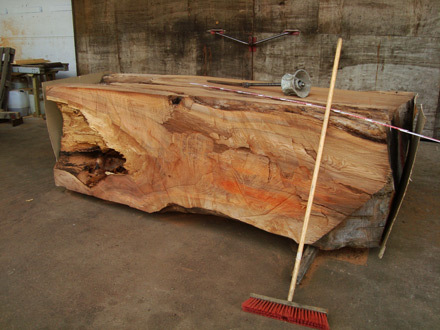 She uses the tree trunks to create her furniture, sculptures and public realm designs. 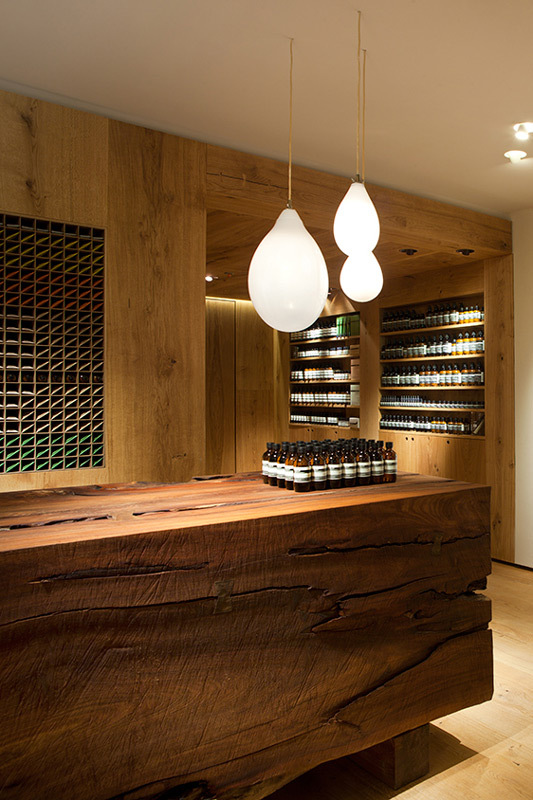 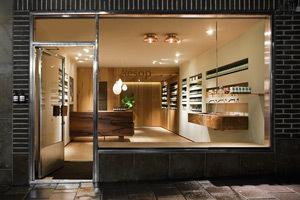 For the first scandinavian Aesop store in Stockholm Lies-Marie got invited by the architecture office In Praise Of Shadows to enrich their total store design with her artistic elm concept. 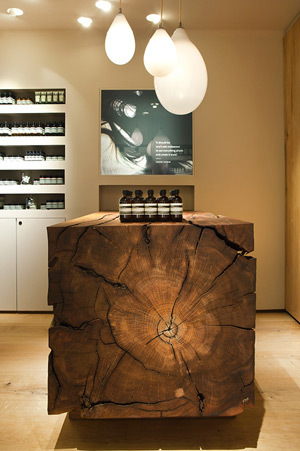 Those visiting the store in Stockholm, Bibliotekstan can explore three furniture of massive elm, the point-of- sale counter, the demonstration sink and the complementary bench. 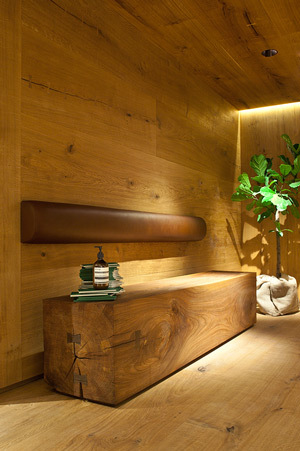 Each of the three furniture is made out of one elm tree trunk from Stockholm's region. 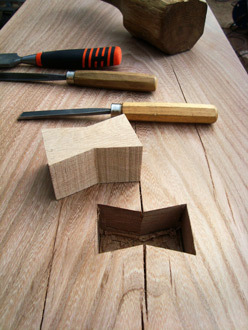 The pieces are handmade by Lies-Marie. 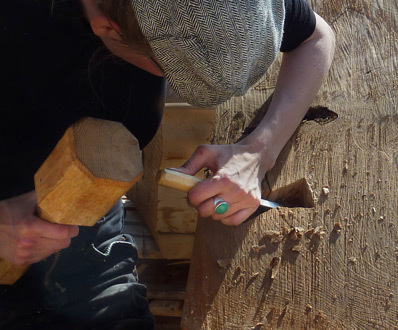 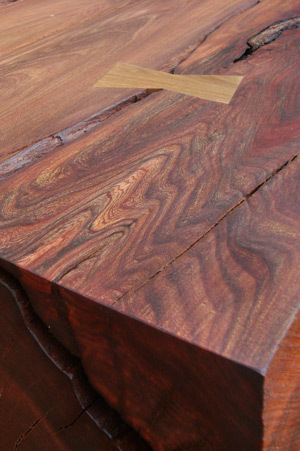 Using chainsaw and chisel, she effects a geometry that lifts the timberʼs inner growth lines and reveals its unique beauty; cracks are kept together by ammoniac smoked oak butterfly joints. 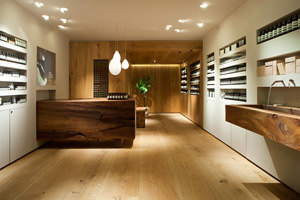 Together Katarina Lundeberg and Fredric Benesch from In Praise Of Shadows, Jean-Philippe Bonnefoi from Aesop and Lies-Marie Hoffmann developed a functional design for the elm furniture at the store.